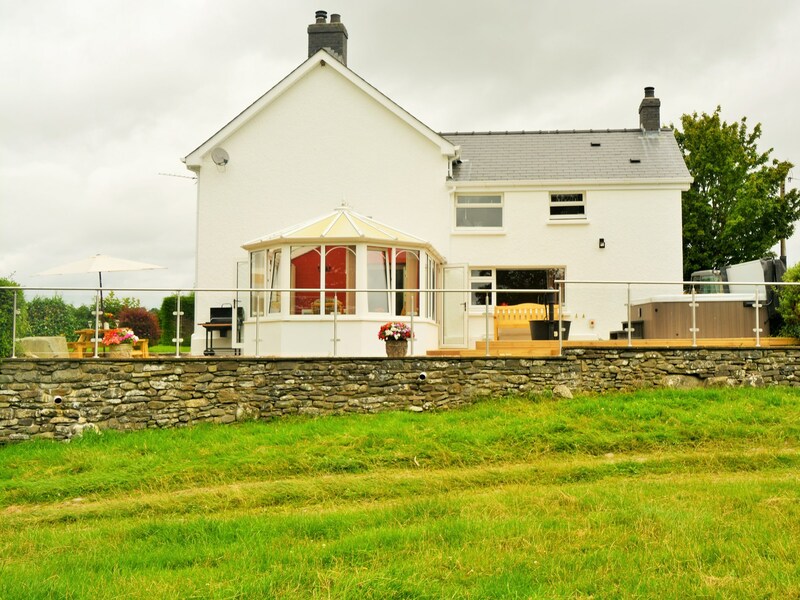 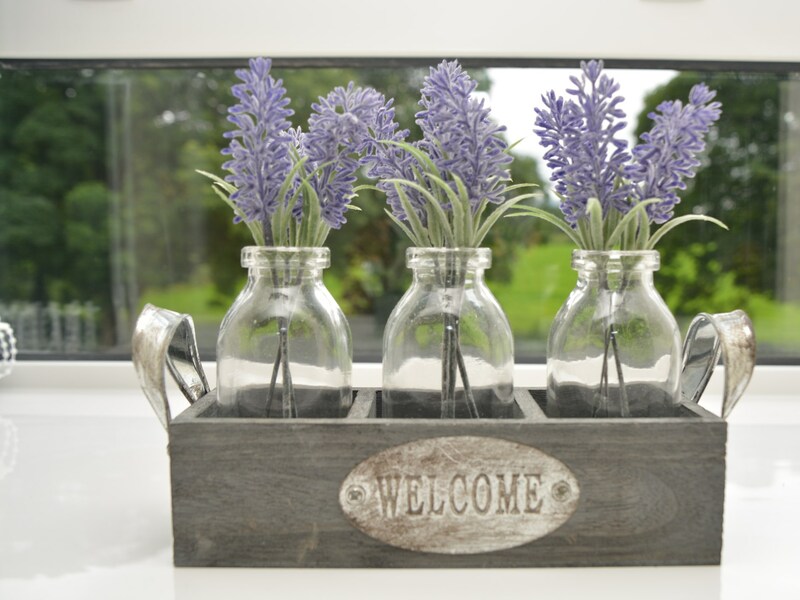 This property is located in the quiet village of Cellan in West Wales just a few miles from the university town of Lampeter where visitors will find a good range of shops and eateries as well as the interesting Welsh Quilt Centre which offers an insight into this icon of welsh cultural heritage. 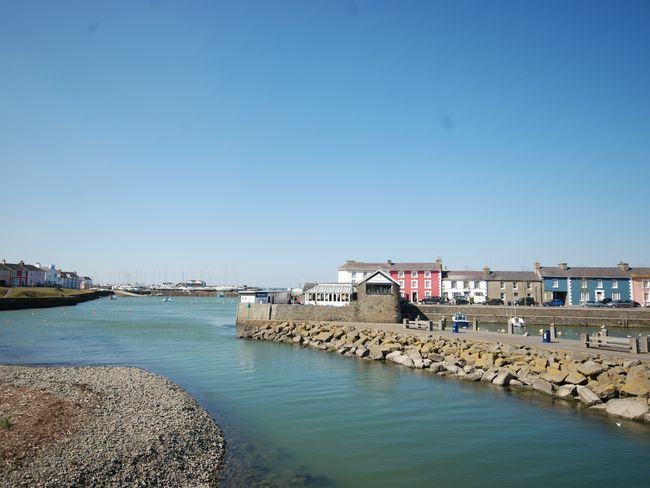 To the west of the property the beaches coves towns and villages of Cardigan Bay offer a vast range of enjoyable day trips whether guests fancy spending the day at the beach taking a boat trip out to spot the visiting bottlenose dolphins or following the Dylan Thomas Trail in the poet s former home town of New Quay. 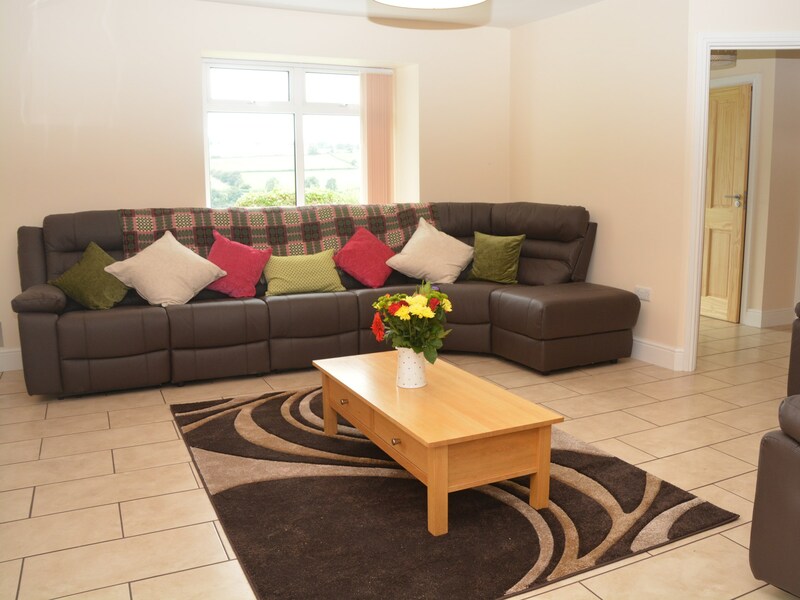 On arrival at this property guests will be pleased to see how spacious the accommodation is comfortably accommodating up to ten guests. 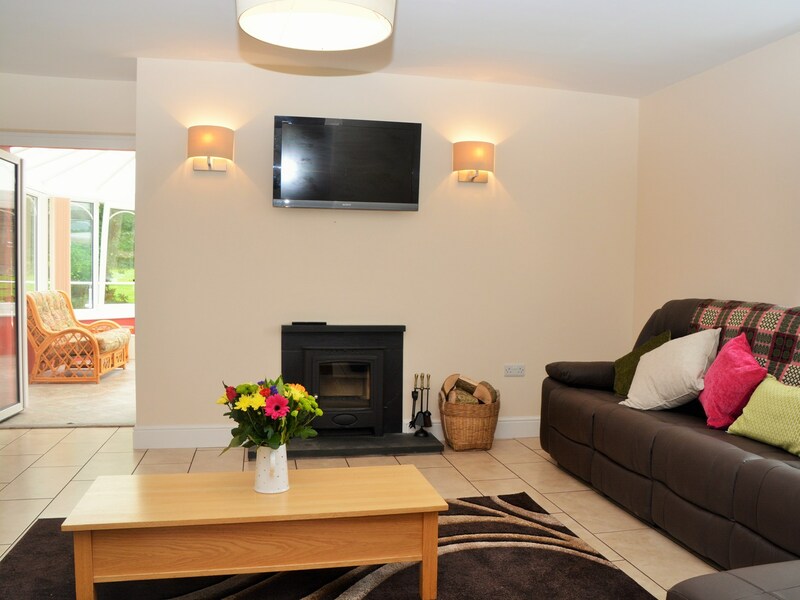 The lounge for example has a large corner sofa a TV/DVD as well as a warming wood burner which lends a lovely cosy atmosphere to this room during the cooler months. 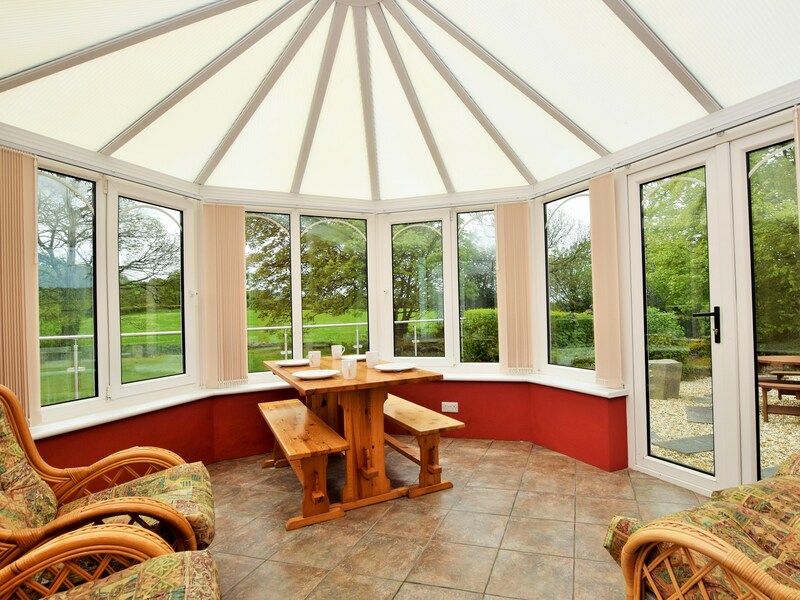 A doorway from the lounge leads through to the conservatory which provides a second comfortable seating area overlooking the patio garden and the fields beyond. 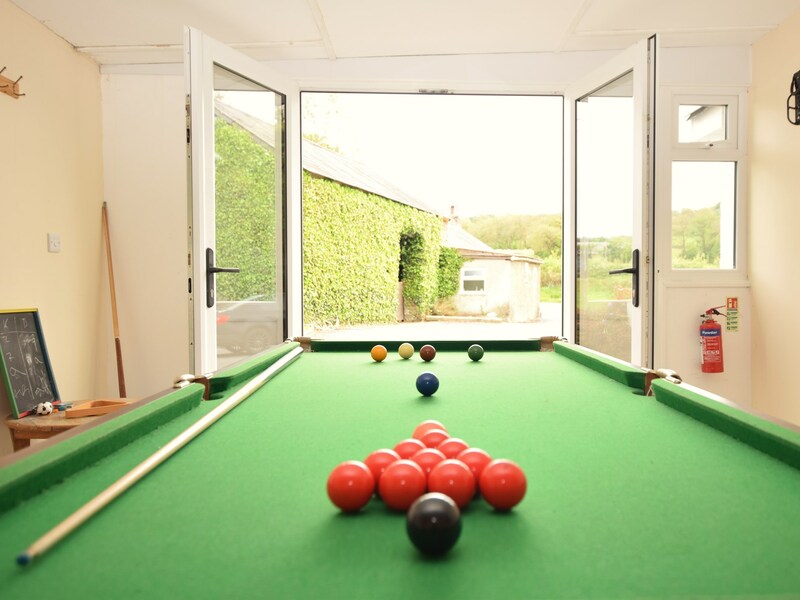 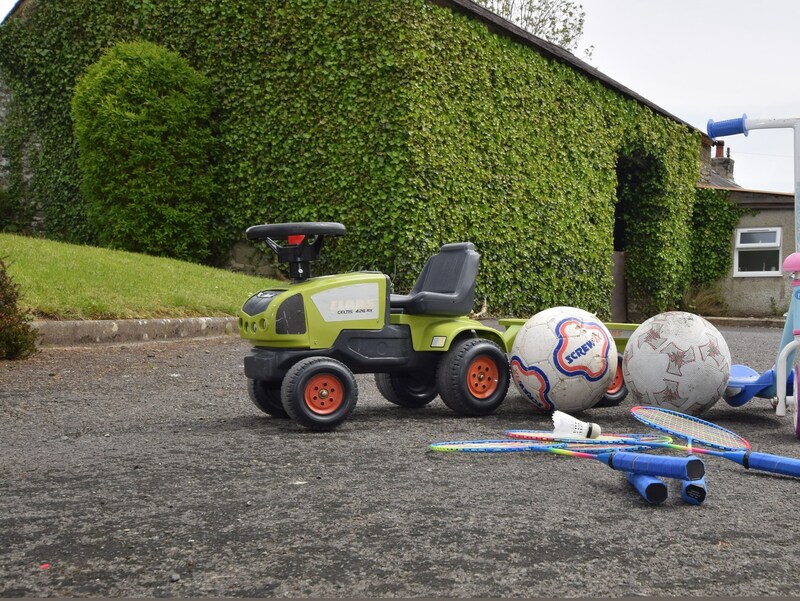 A fun addition to the house is the games room where teenagers or more competitive guests may like to play a game of snooker or perhaps challenge their family to a darts tournament. 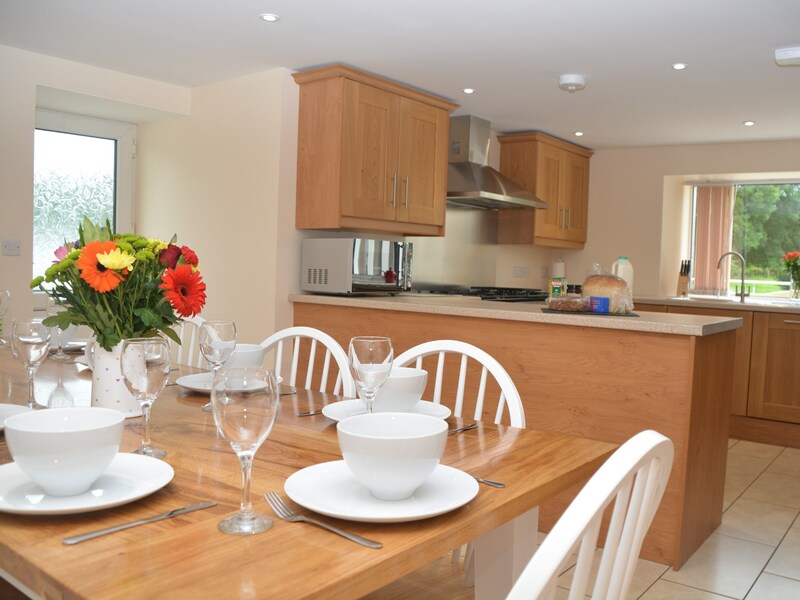 The kitchen/diner is a generously-sized room with the large dining table at one end and the well-equipped kitchen area at the other. 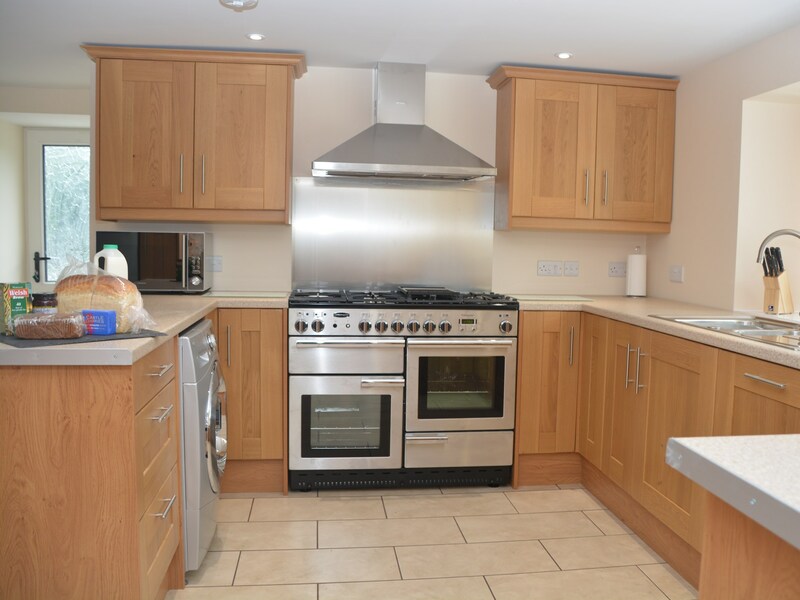 Guests will find all the equipment they need here including an oven hob microwave American-style fridge/freezer and washer/dryer. 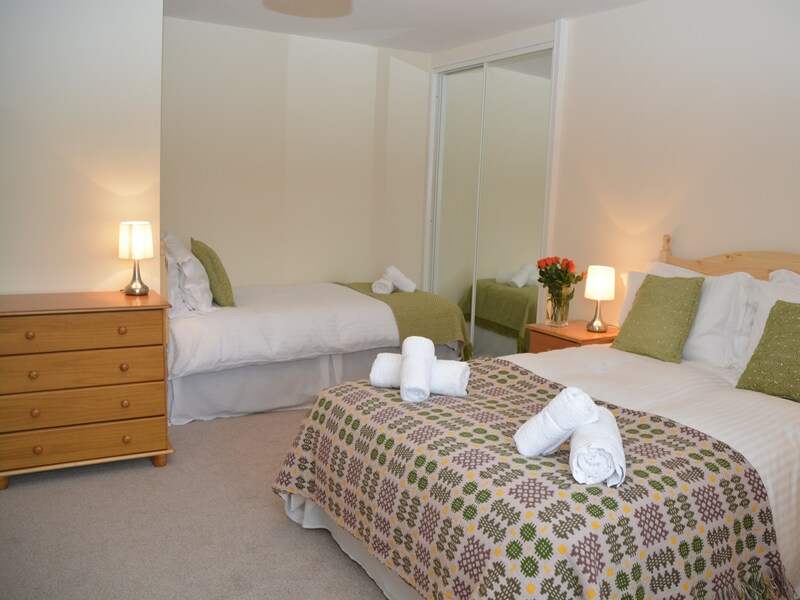 One of the property s bedrooms can also be found on the ground floor a king-size room which can be made up as a twin on request thanks to the zip-and-link bed. 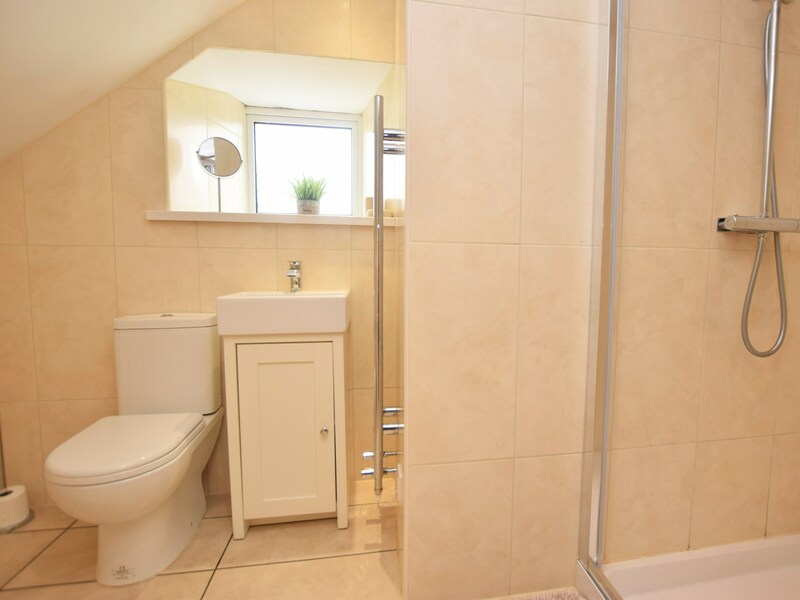 There is also a cloakroom with a WC on the ground floor. 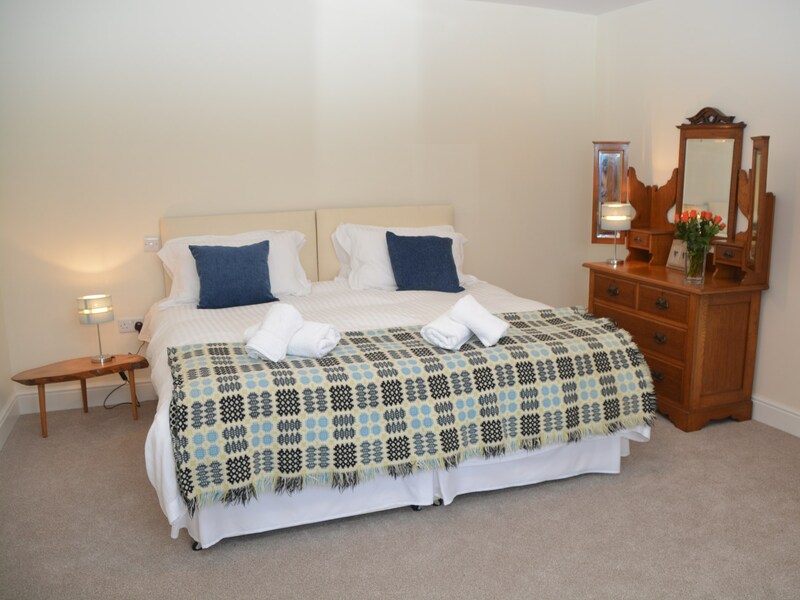 Upstairs there are three further bedrooms starting with the master bedroom which is a king-size room benefitting from an en-suite shower and WC. 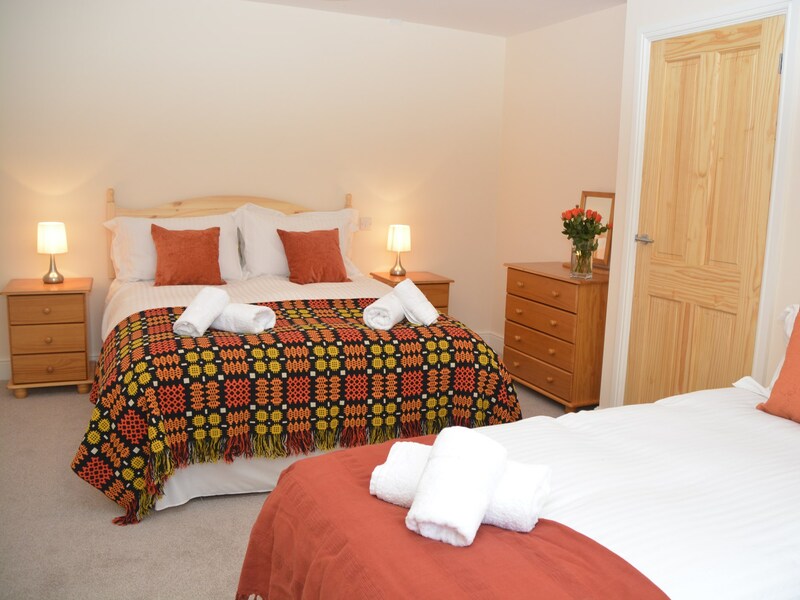 The second bedroom is another king-size room which also offers an additional single bed perfect for a young child whilst the third bedroom is a double room which again has an additional single bed. 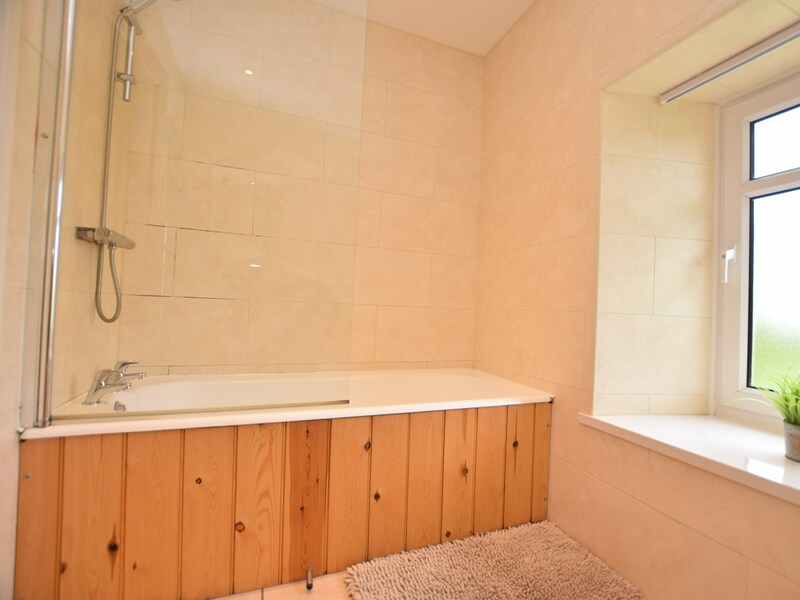 The bathroom is also on the first floor and offers a shower-over-bath and WC. 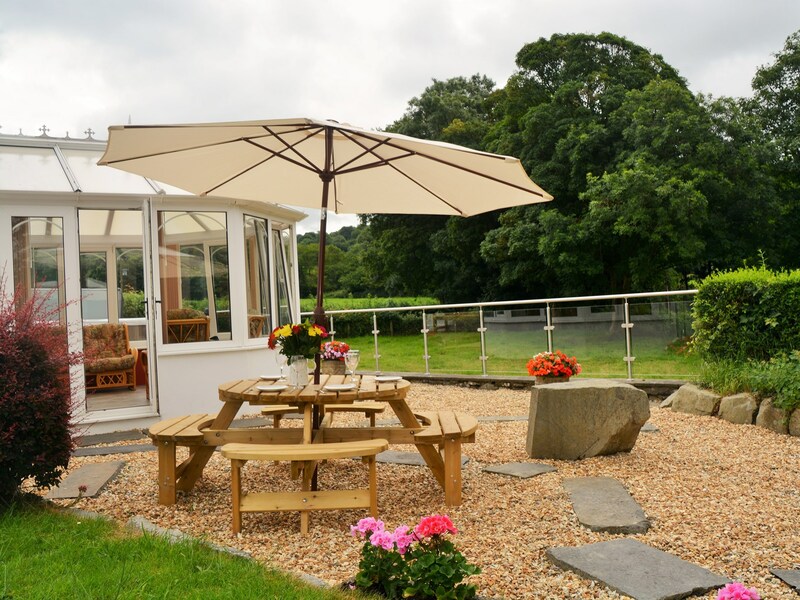 To the rear of the property there is a spacious patio which looks over the surrounding fields. 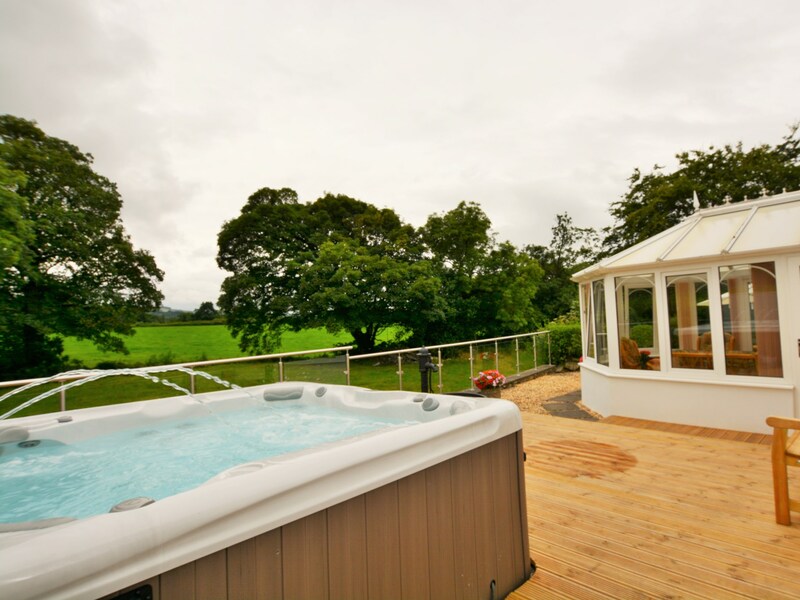 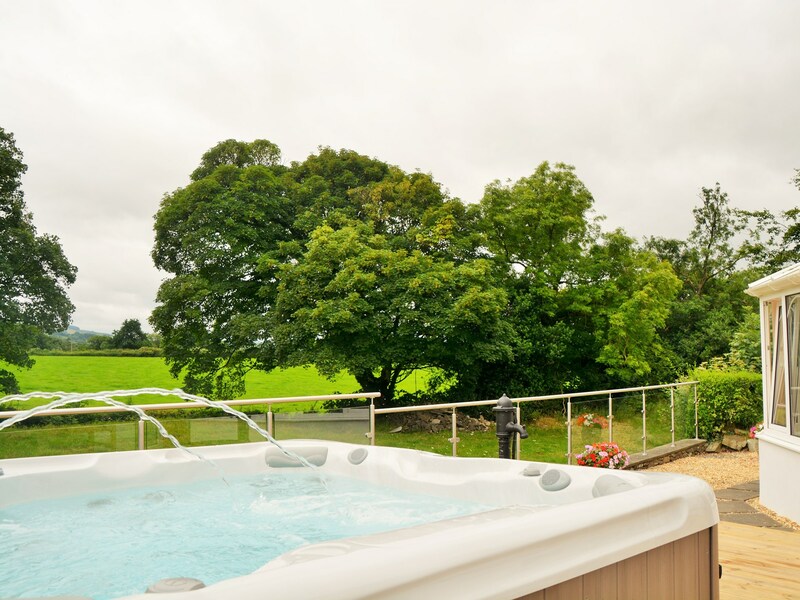 There is garden furniture and a BBQ provided here allowing guests to make the most of this attractive space and it is also where guests will find the wonderfully relaxing hot tub the perfect spot to unwind after a busy day of sightseeing. 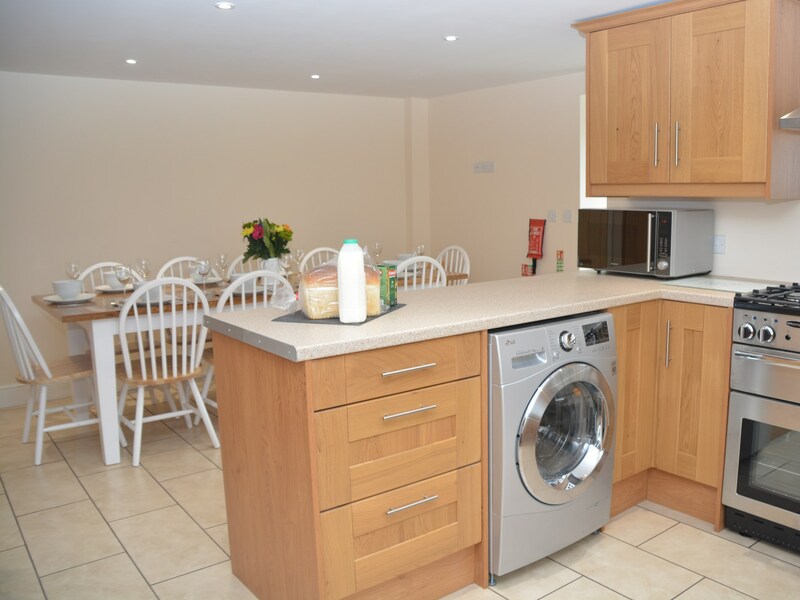 There is secure bike storage.